CatégorieShirt T-Shirt First HALO Manash T-Shirt ever made. Print made by using serigraph technique. Print on both sides white on black. Available XL only. 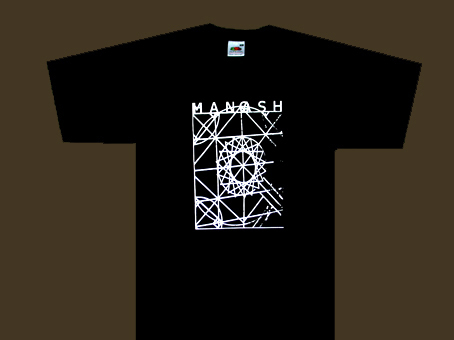 First HALO Manash T-Shirt ever made. Print made by using serigraph technique. Print on both sides white on black. Available XL only.